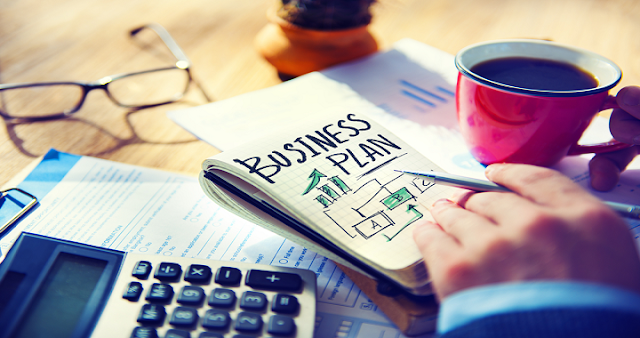 When deciding to go into business, the very first thing that you need to do is create a business plan. This plan outlines your vision for your business, identifies goals and how they are attainable, as well as the action steps needed to reach your goals. If you start a business without a plan, you are not preparing yourself for success. The same goes for a marketing plan. If you do not prepare a marketing plan that is complete with the most current trends and evidence-based practices of what will reach your target market, then you are not setting yourself up for success. This article will serve as a resource if you are in the beginning stages of creating your marketing plan and we will provide pertinent reasoning as to why you should make sure that you include SEO in your action steps. One of the biggest reasons to include SEO into your marketing strategies is the mere fact of making it easy for potential customers to find you. It is important to use sound SEO strategies so that your company website is high ranking and will show up on the first page of a Google search. Think about it. When was the last time you searched the web for something and then chose to click on the link that was on the 2nd or 3rd page? Probably not often, if ever. One of the reasons you may not have added SEO to your marketing strategies in the past is because you do not currently have anyone on staff who is knowledgeable in the topic area. This does not have to stop you from having outstanding SEO on your website. One of the easiest ways to get around this dilemma is to hire a consultant like Dux Digital to advise you in SEO and help you with your web presence. If you do not have the budget for it, be sure to think of creative ways that you can decrease spending in other areas so that you can begin to invest your resources into the marketing plan that you need to move your business towards your goals. Believe it or not, SEO adds credibility to your business as it is one of the first websites that people will see when they do a search. Chances are that when you have searched for a resource, company, or product online, you have most likely chosen one of the links that were towards the top of the page. When your website has SEO properly placed throughout their website, they are automatically thought to be the best and most credible resource on the subject matter if they are located at the top of the search results. There are many reasons that you should invest in SEO for your company. If you are serious about attracting customers to your company, SEO is a way to get an outstanding return on your investment.